Are you looking for the best neighborhood to stay in Nice? Discover where to stay during your next vacation in France’s fifth-largest city! Nice is one of the most attractive cities in France and is constantly evolving. 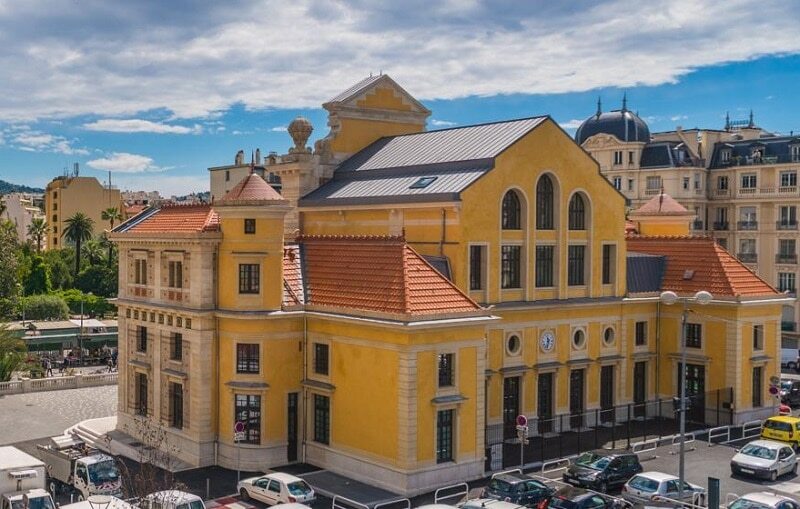 Whether you choose to stay in the quarters of Vieux-Nice, Gambetta, Cimiez, Riquier, Mont-Boron, Fabron, Le Port-Garibaldi or Libération, the atmospheres and accommodation rates will obviously vary. 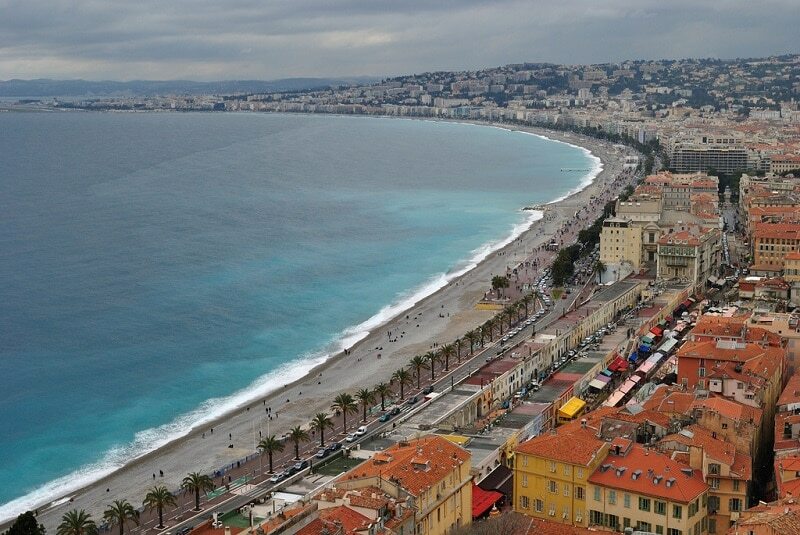 Here is our selection of the best neighborhoods to stay in Nice. 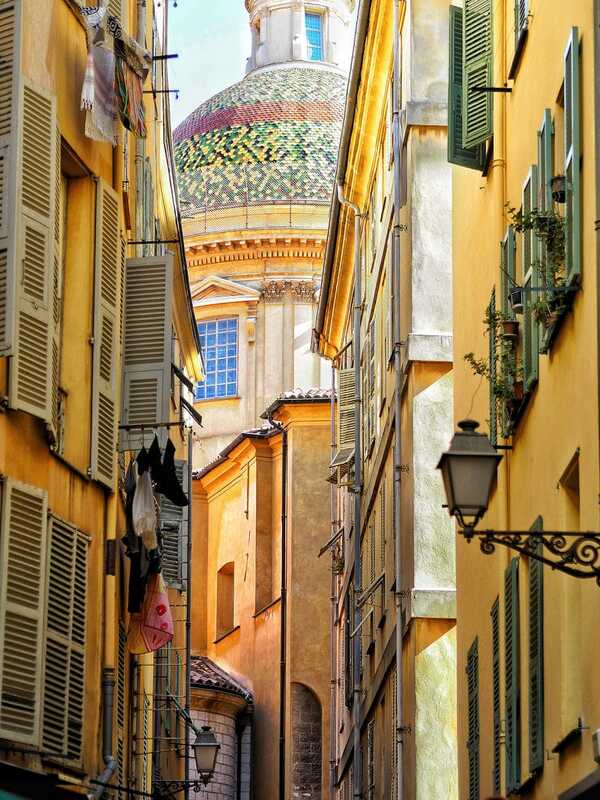 In the old town of Nice, you will enjoy the picturesque charm of this ancient Italian city. The city’s historic quarter has retained the soul of a small village, with its maze of narrow, colorful streets. Located at the edge of the water and adjacent to the Port of Nice, the old center is a small triangular area nestled between the Jardin Albert 1er (public garden) and the harbor. It is a lively neighborhood, filled with small cafés and restaurants with typically Provençal terraces, exuding a calm and relaxing atmosphere. A good place to stay in Nice if your budget isn’t too limited. 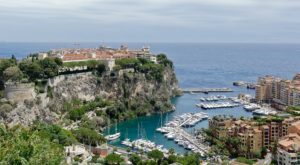 Nestled between the old town and Mont Boron, this quarter is very well served by public transport, via the Acropolis and Nice-Riquier stations. It is home to numerous restaurants, bars, and cafés with terraces, perfect to relax on sunny days. Located between the hill of the Castle and the boulevard Carnot, it is one of Nice’s most shopping-friendly neighborhoods. The port and Garibaldi is a pleasant area to stay in Nice, exuding the typically laid-back and authentic Provençal way of life, without a hint of ostentation, which is nevertheless common in the region. This is perhaps Nice’s most gentrified district. 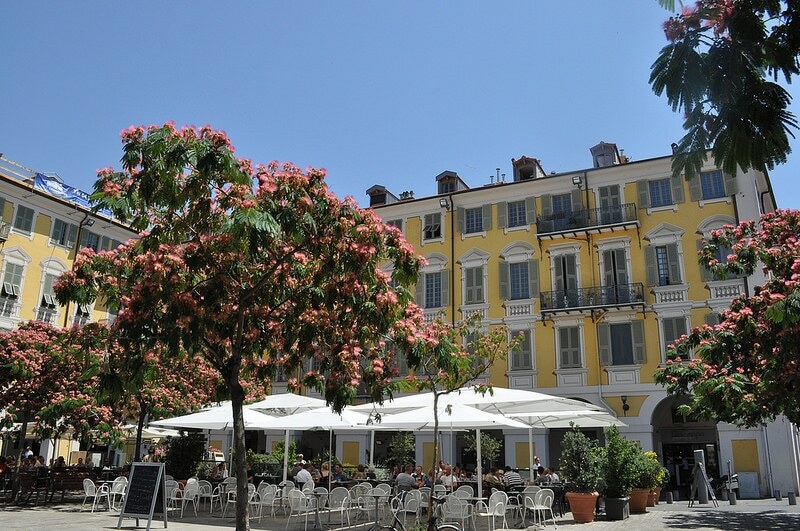 Despite its location away from the city center, the Libération quarter offers a pleasant environment on the heights of Nice and is packed with terraces to relax and have a good time. Recent urban developments in the area have spurred the opening of shops and restaurants, along with a movie theatre multiplex, a sports complex, a covered market and an underground car park. It’s a good time to book your accommodation to stay in Libération, because rates are very likely to increase in the near future! The Promenade des Anglais is one of the world’s most famous avenues. Created in 1820, it is 7 kilometers long and runs along the Baie des Anges between Nice Côte d’Azur airport and the old town. Famous palaces such as the Negresco line the promenade, along with many casinos. Plan your budget accordingly if you wish you stay in this area: the countless luxury hotels and residences that line the promenade offer very expensive accommodation, especially during the Nice Carnival.